SOUTH AFRICA: Has Anyone Hunted With Bayete Group? NAMIBIA: Has Anyone Hunted With Namibia Safari Corporation? 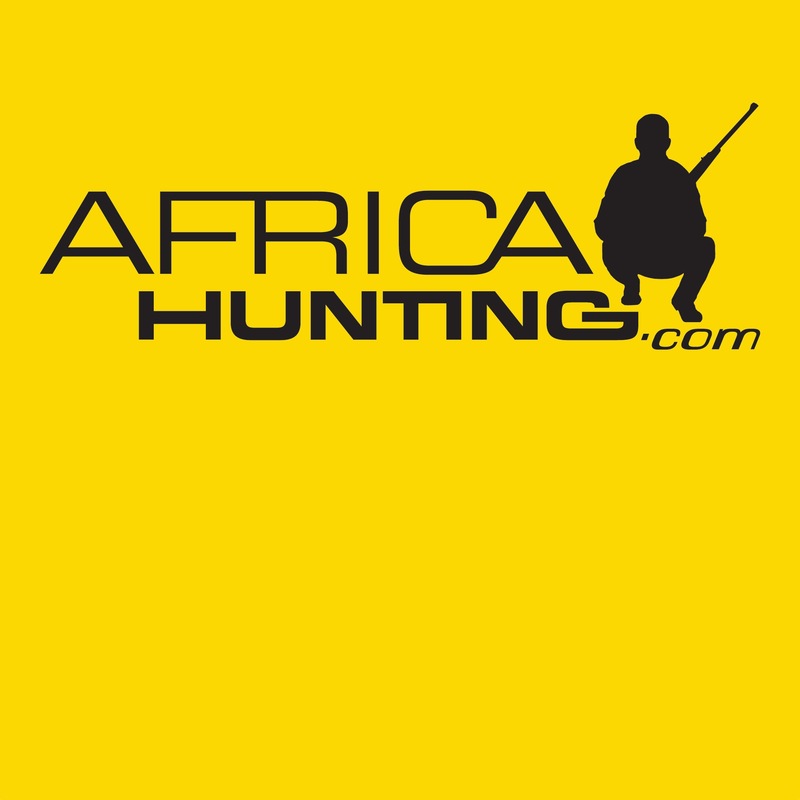 NAMIBIA: Namibia's "Khomas Highland Hunting Safaris"
SOUTH AFRICA: Has Anyone Hunted With Mount Carmel Safaris? SOUTH AFRICA: Anyone Have Any Experiences Regarding Bluecliff Safaris Or Valley Bushveld Safaris? SOUTH AFRICA: Has Anyone Hunted With African Dreams Hunting?